pair of jeans, more contemporary than the traditional deck stitch. on the mens jeans. It's also slimmer giving it a feminine touch for our women’s jeans. 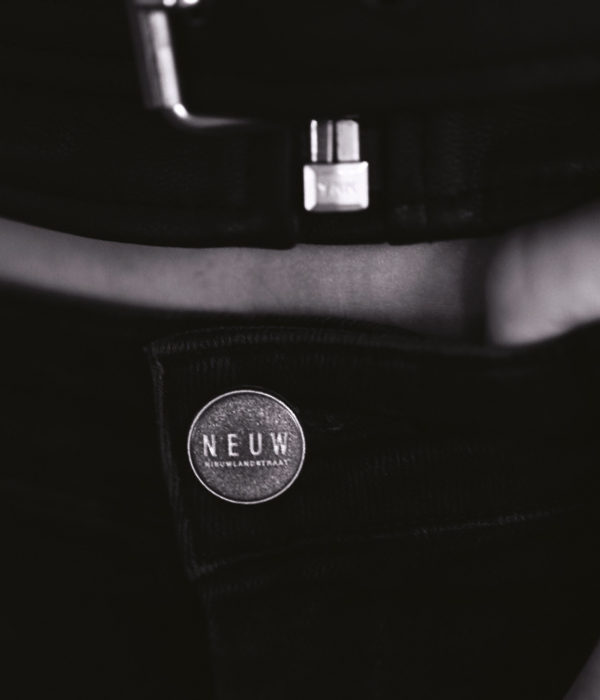 The button is engraved with the Neuw logo and is fresh and modern, while remaining feminine. 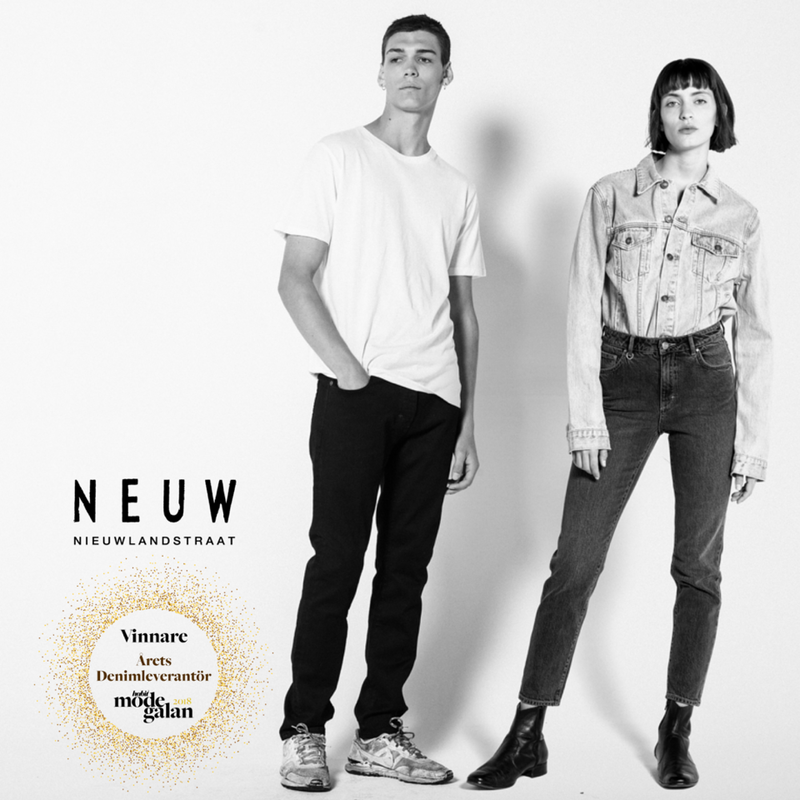 a deliberate nod to the music and culture that inspires Neuw.